Out of every movie genre, suspense genre should be considered both as the best and the worst genre in the cinematic history. You must be wondering, why? Well, a good suspense film would be one of the most exciting movies, but, in addition, it will also be only a one-time watch as you won’t be enjoying it the next time once the suspense is already revealed. And, that unique factor of such a genre is what makes suspense movies stand out from films from other genres. The surprise element in this type of films is the deciding factor that would either make the audience fall in love with the movie or hate it because of the disappointment. This is the very reason that we don’t find a lot of great movies in this genre as it is very tough to maintain the suspense element. The suspense element should also be very shocking that shuns the audience, which is quite hard to create. 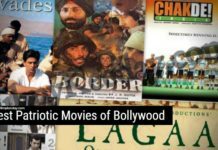 However, there are some awesome suspense films in Bollywood that you should watch at least once in your life to be on the edge of your seat all the time. Some Films are missing from this list, We have a separate list for Thriller Murder Mysteries Mysteries of Bollywood. Ugly is a neo-noir psychological thriller film revolving around the kidnapping of a young girl. Directed by Anurag Kashyap; the film stars Ronit Roy, Tejaswini Kolhapure, and Rahul Bhat in the lead roles. 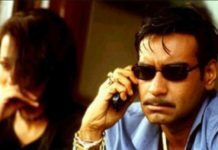 Ronit Roy plays a cop and the step-father of the kidnapped young girl, whereas Tejaswini plays his wife and the mother of the girl, who is also addicted to alcohol and going through depression. Rahul Bhat plays the biological father of the young girl and the ex-husband of Tejaswini Kolhapure. Their lives intervene once again after the girl is kidnapped and now they have to work together to find their daughter. 13B is an interesting Horror thriller film that would scare the hell out of you for the number 13. The film is directed by Vikram Kumar and simultaneously filmed in Hindi and Tamil (as Yavarum Nalam) and released in both versions with a slightly different cast. The lead roles in the film are played by Madhavan and Neetu Chandra. The film is about mysterious events happening in the apartment house numbered 13B, which happens to be on the 13th floor of the building. One of the best simplistic films I have ever watched in my lifetime is A Wednesday. The entire film is basically a conversation between the lead characters of the film, portrayed by Naseeruddin Shah and Anupam Kher. 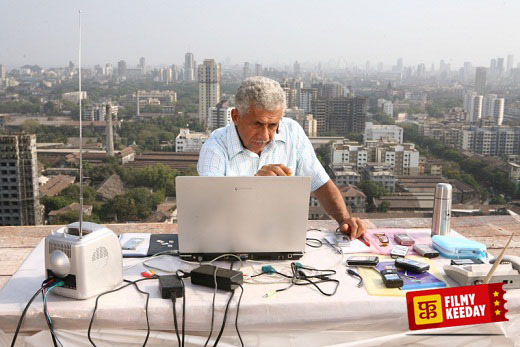 The film is about terrorism and a threat by an unknown nameless man, played by Shah, who claims to have placed bombs in different locations of the city. He instructs the Police Commissioner, played by Kher, to release 4 convicted terrorists or else he will explode the bombs that would kill thousands of innocent people, including children. The film is an ultimate thriller and keeps you engaged throughout the film. 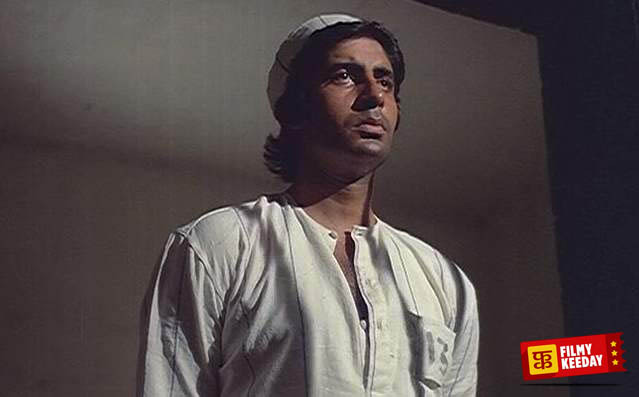 Majboor is one of those Amitabh Bachchan films, where he is playing an ordinary man and not a larger than life character. Directed by Ravi Tandon, the film also stars Parveen Babi, Pran, Madan Puri, Rehman, and Farida Jalal. The film is about a common man who is struggling in his life with responsibilities to take care of the needs of his family. He becomes helpless when he finds out that he is suffering from a terminal brain tumor with only six months to live. Being the only financial support for his family, he decides to confess to a murder that he didn’t commit by placing clues against him to bank the ransom money that would be enough to take care of his family after his death. Well, things get ugly when he recovers from his ailment, he finds himself behind bars convicted of abduction, ransom, and murder. Now, he has to prove himself innocent and catch the real culprit behind the murder. Gupt is another mystery-suspense drama that would keep you on the edge of your seat throughout the film. 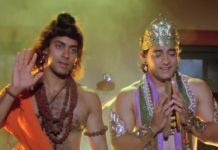 Directed by Rajiv Rai; the film stars Bobby Deol, Kajol, and Manisha Koirala in the lead roles alongside Raj Babbar, Paresh Rawal, Om Puri, Sadashiv Amrapurkar and many others as the supporting cast. The film follows the life of Sahil Sinha, played by Bobby Deol, who is arrested and falsely convicted of the murder of his step-father Gov. Sinha. In order to prove his innocence, Sahil has to take the matters into his own hands and find the real murderer. Khiladi is the first film of the series that eventually earned Akshay Kumar, the title of Khiladi (i.e. Player). The film also became Akshay’s breakthrough film giving him the star status during the 90s. The film also stars Ayesha Jhulka, Deepak Tijori, Prem Chopra, Shakti Kapoor, Anant Mahadevan, and Johnny Lever in important roles. 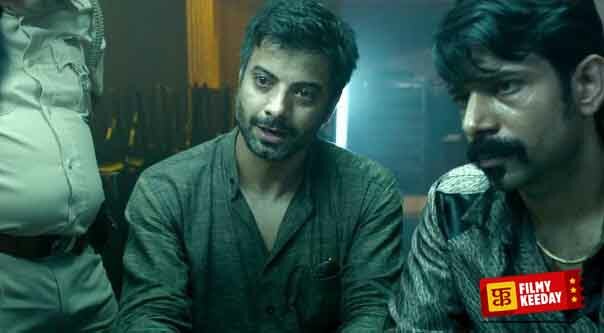 The film follows the life of four college friends, who are devastated when one among them is brutally murdered at the hands of a mystery killer. While the other three tries to avoid any suspicions on them, the mystery killer strikes again trying to kill them as well. Now, they must team up and act smart to uncover the real face of this mysterious killer in order to survive. Whether they are successful or not, forms the rest of the story. Baazigar is first of those films that build the anti-hero image for Shah Rukh Khan before he established himself as the King of Romance. 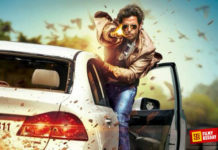 Directed by Abbas-Mustan, the film is not entirely a suspense thriller as the surprising element is not as dark or shocking as other films on the list. However, the main reason to include the film on this list is the intensity of the back-story of the film that is revealed at the end. Alongside SRK, the film also stars Kajol, Shilpa Shetty, Dilip Tahil, Rakhee, and Johnny Lever in important roles. Kahaani is one of the best suspense films in Bollywood of the recent times. Released in 2012, the film is directed by Sujoy Ghosh and stars Vidya Balan in the lead role. The film is about a pregnant woman, played by Vidya Balan, who comes to Kolkatta in search of her missing husband. From there, an exciting investigating process starts lead by Vidya Balan to find her missing husband at any cost. The surprise elements in the film are so breathtaking that it will keep you glued to your place until the end. 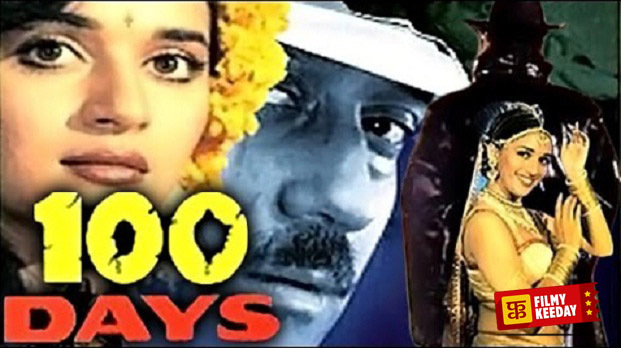 100 Days is a psychological thriller film starring Jackie Shroff and Madhuri Dixit in the lead roles. Directed by Partho Ghosh, the film follows the life of Devi, played by Madhuri Dixit, who gets sudden visions of the incidents that are yet to happen. When she gets a vision of her sister being murdered and it comes true as she goes missing, Devi tries to unravel the mystery behind the visions she is getting and learning the whereabouts of her sister. The film also stars Javed Jaffrey, Moon Moon Sen, and Laxmikant Berde.